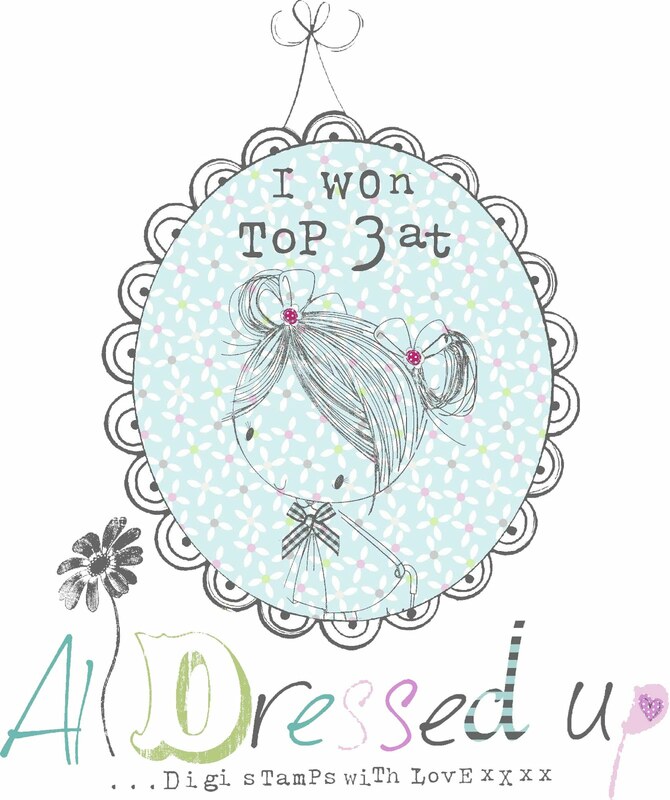 All Dressed up Challenge blog: Oh so pretty Autumn Girl from Dressy Girl Anne. Oh so pretty Autumn Girl from Dressy Girl Anne. It's my turn, (Anne) to post a little inspiration for you. 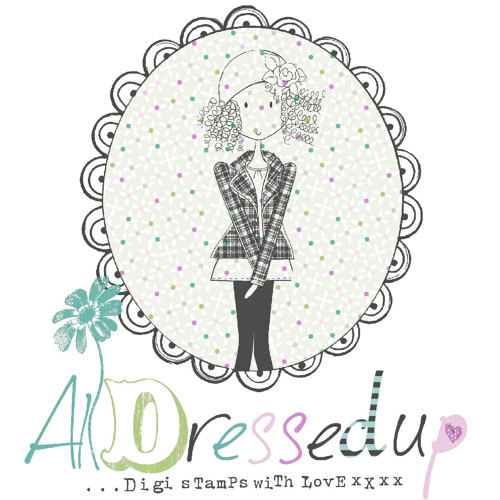 Throughout the week all us Dressy Girls are trying our best to give you a little inspiration or a tutorial or two. 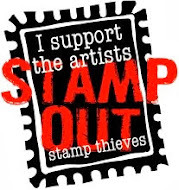 I do hope your enjoying our efforts:) We're all having an absolute blast with all of Wendy's fabulous images. This is Autumn Girl. Isn't she a cutie? An absoulte dream to colour up too:) You'll find loads more like her over in Wendy's All Dressed Up store on Etsy. 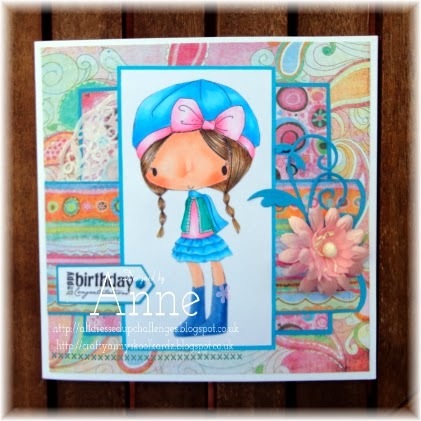 Beautiful colours on this fabulous card Anne! What a cutie!!! Love the colors you used and how the paper matches so well!!! And I love all the inspiration you girls are giving us!!!!! Magical Day Inspiration from Dressy Girl Lis. Clean and simple, but ever so cute from Marilyn.